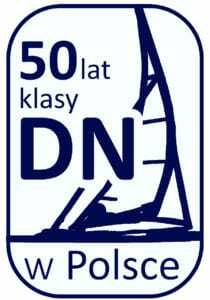 50 years ago the man most responsible for bringing the DN Class to Europe, Dutch sailor, Wim van Acker, traveled to Poland with DN iceboats, leaving them there with the instructions, “Do something with them.” On October 21, the Polish DN Association will celebrate 50 years of DN sailing in Poland with a two day conference. 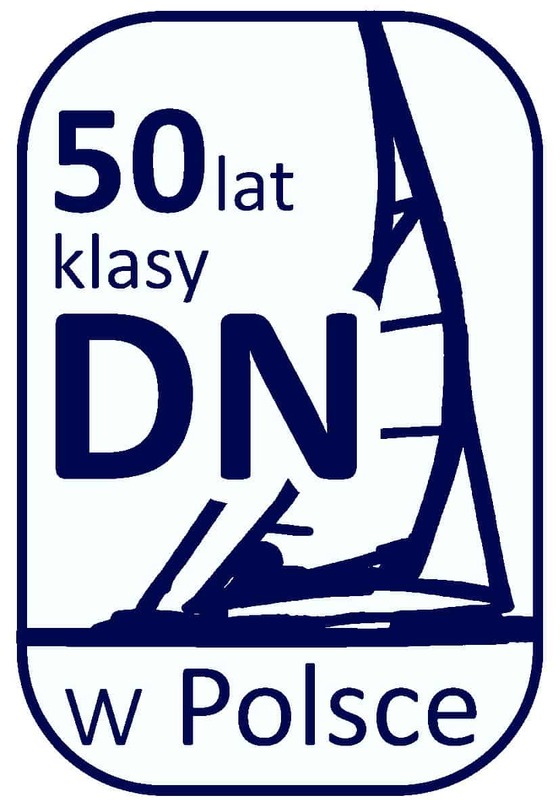 On behalf of the International DN Ice Yacht Racing Association, I would like to congratulate the Polish DN association on the 50th anniversary of the founding of the Polish DN Iceboat Fleet. 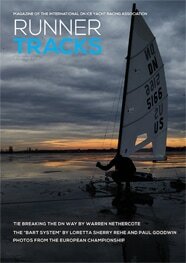 It is an incredible feat that a Polish sailor has won the World Championships 19 times. The Polish Fleet serves as an example to all nations of how a sailing program should be.